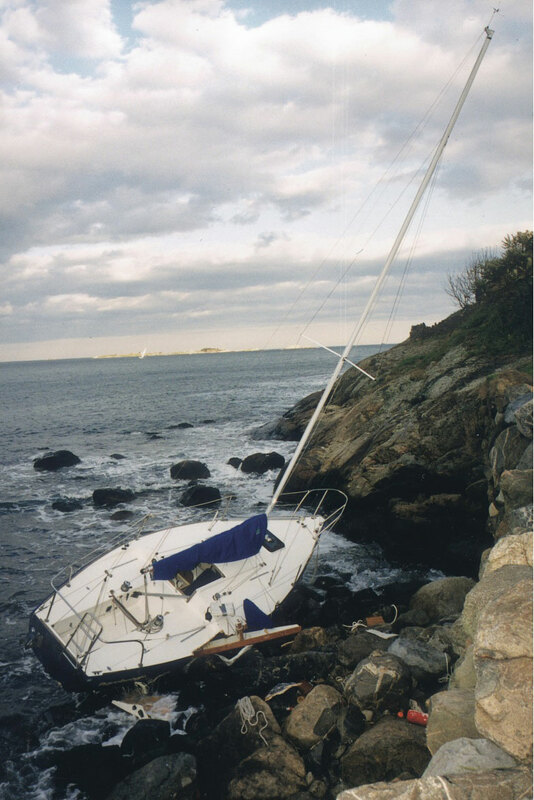 Without reliable GPS to help boaters navigate, BoatUS fears more vessels could end up on the rocks like this sailboat, and put crew safety at risk. ALEXANDRIA, Va., July 13, 2011 - As a result of a proposal by a private company to use radio frequency bandwidth right next to the existing GPS radio bandwidth, the future reliability of the GPS system across the United States is now in question. The nation's largest recreational boaters group, BoatUS, says boaters could have a hard time avoiding treacherous shoals or simply finding their way home if GPS signals are interfered with, and is urging boaters to speak out during a 30-day comment period. "This is a remarkably short comment period for an issue that has such dire consequences for America's boaters and every other GPS user in the country," said BoatUS Vice President of Government Affairs Margaret Podlich. At issue is an unusual conditional waiver granted in January by the Federal Communications Commission (FCC) to a broadband wireless communications provider, LightSquared, to permit the dramatic expansion of land-based use of mobile satellite spectrum. This spectrum, or frequency bandwidth, is directly adjacent to the frequencies used for Global Positioning System (GPS) communications. The company has proposed to build 40,000 ground stations. LightSquared's high-powered ground-based transmissions from these stations have shown to cause interference in hundreds of millions of GPS receivers across a wide range of uses, including aviation, marine, emergency response and industrial users such as delivery and trucking companies. A new report requested by the FCC says, "all phases of the LightSquared deployment plan will result in widespread harmful interference to GPS signals and service and that mitigation is not possible." Recreational boaters lost their only other viable navigation system, LORAN, when the Department of Homeland Security shut the system down last year. 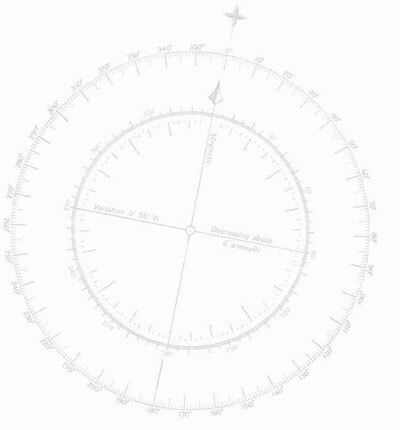 At that time the US Coast Guard urged mariners to shift to GPS-based navigation systems. Boaters rely on GPS-enabled chart-plotters to steer clear of navigation hazards, keep them in the safety of deep-water channels, or even get them home when storms shut down visibility. "They are a critical piece of safety gear," said Podlich. "What will boaters do if they are unreliable, and how will the US Coast Guard's new emergency search and rescue system that stands watch over 36,985 miles of coastline, Rescue 21, remain effective, since it relies on GPS?" Boaters and other GPS users are urged to speak up now by going to www.BoatUS.com/gov to send their comments to the FCC and their members of Congress. BoatUS is a member of the Coalition to Save Our GPS, which works to resolve this serious threat to the GPS system.